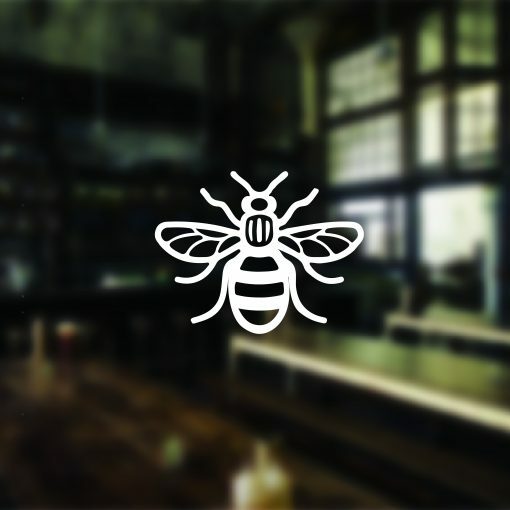 Manchester’s symbol, the worker bee. Today we’re seeing it swarm. Get your free Manchester Bee Sticker today. Limited availability. Free Bee! Bees have been a symbol of Manchester for hundreds of years, specifically worker bees. The worker bee is a motif of the hard working people of Manchesters textile trade, who draw comparisons to busy bee hives. 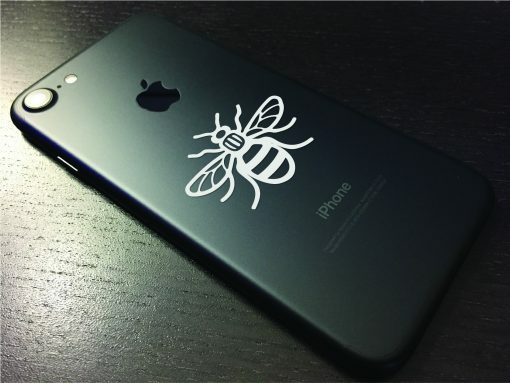 Many Mancunians, from doctors, police officers, taxi drivers and the general public have been proudly sharing images of bees, from tattoos to stickers. Show your support, use these Manchester bee window stickers on your car, windows, glass, walls, phones, computer, mirror or any flat surface. 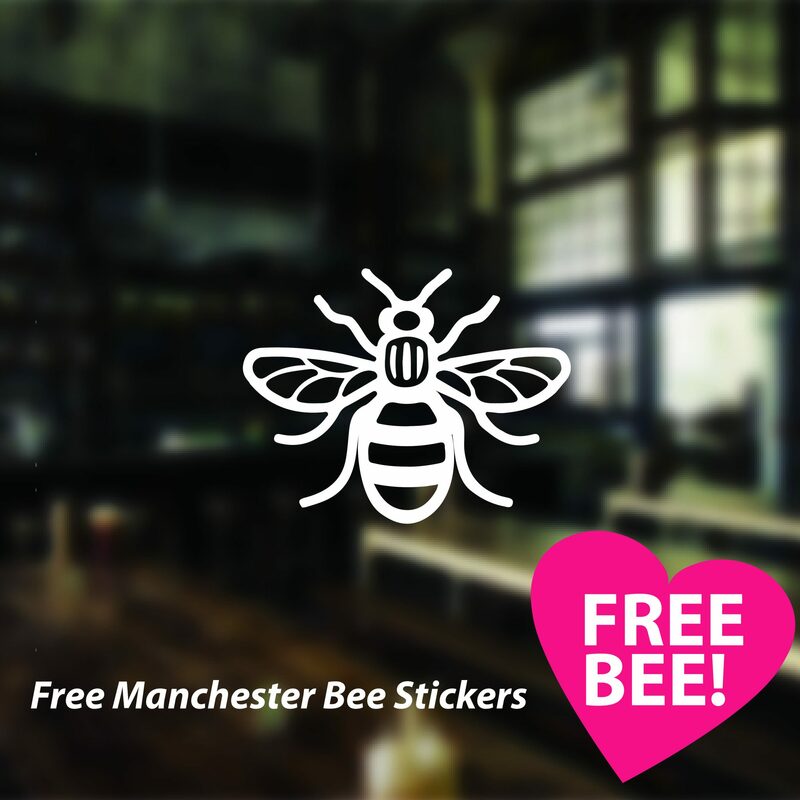 These are the famous Manchester Bee stickers from Urban Artwork, we’ve given away over 5,000 so far. Select your size from the available options. 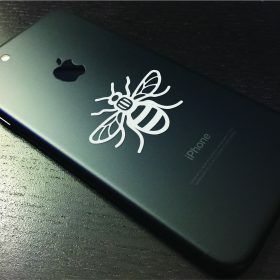 We are giving these away for free to anyone who wishes to show their support and thoughts for the people of Manchester, just pay for postage. 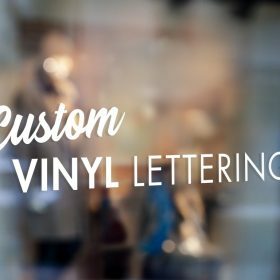 Choose your size and quantity from the available options. 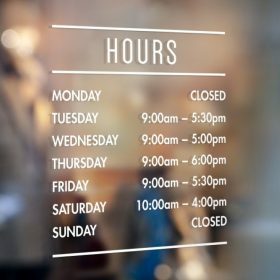 Limit of 1 order per household. 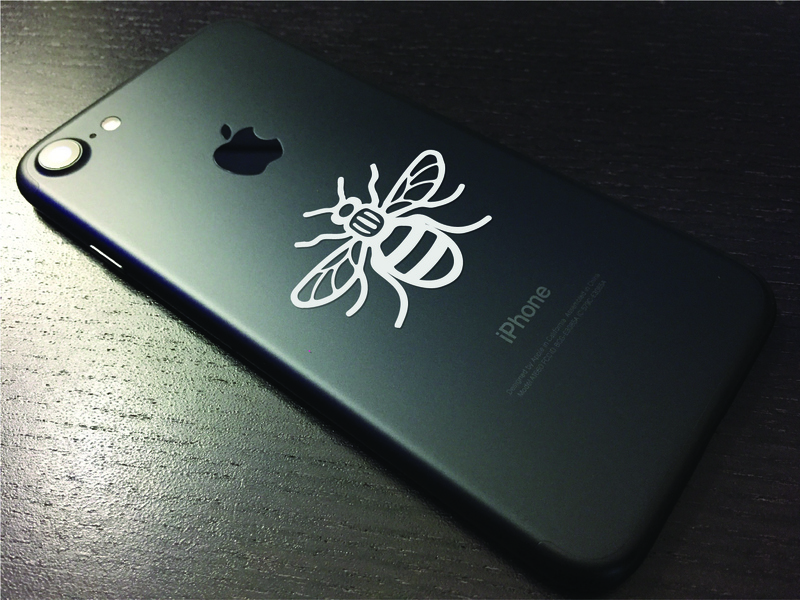 Simply place the Manchester bee sticker on any flat surface and peel off backing paper to leave high quality image on surface, which looks painted on. Will last 5-7 years. Can be removed easily. Easy to follow instructions included. 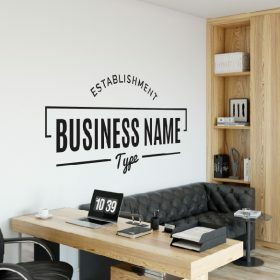 other sites are selling these individually, this company is giving away PACKS of these for free! 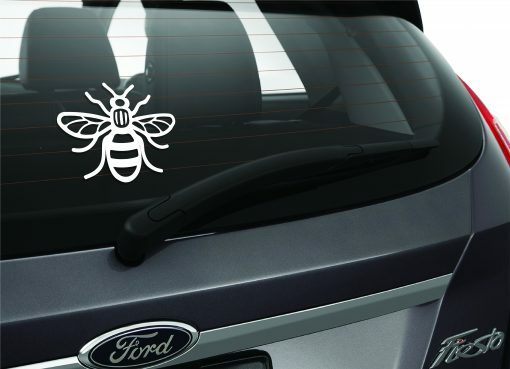 I ordered a set and was given 8 manchester bees, which I have put on my car and given to friends for theirs, they really look amazing, very happy with the results and proud to show my support. This is an incredible thing to do. Standing together. Was a bit dubious about your free Manchester bee car stickers but they really did arrive very quickly, don’t mind paying a couple of quid for postage as can’t expect free stickers and free delivery and it is a very generous offer. Just want to say thanks as they look great and I’m really happy. Will use you again if I ever need anything. 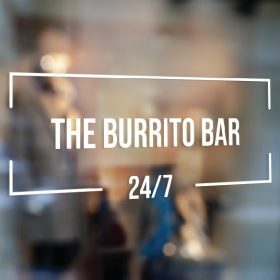 Can I make any donations? ??? Thank you so much for doing this for me. It means more than you can imagine. 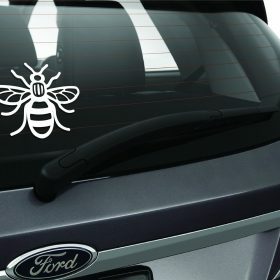 Looks really professional on my car, I’ve already had comments from people asking where I got it from, I’ve told them to come here since they’re free, still got others that came but not sure where to stick them! It says one order per household but I placed three separate orders as I thought it was for just one sticker and ended up getting lots of stickers. So we put them on our cars and given the rest away to friends. Really great offer, thanks guys. Have tinted windows but they can stick on the outside or inside, stuck mine on the outside and it looks fantastic. Thank very much! we have 3 cars in house hold and got more than needed! Great offer, many thanks! Manc and proud. What a great gesture – I will be making a donation to the fund. Thank you very much. 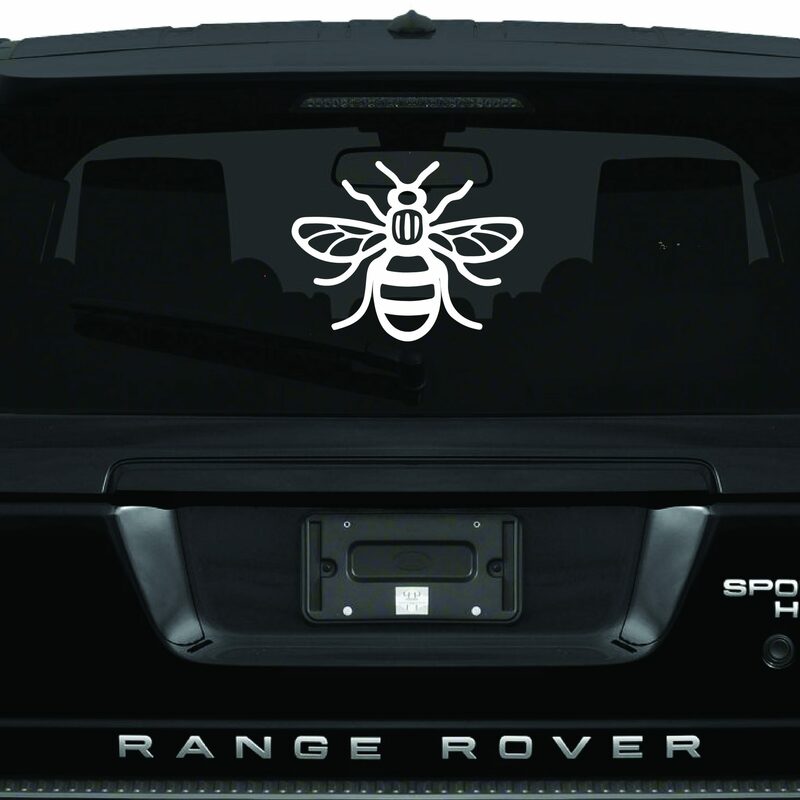 Have sent one to my lovely Manc pal who would like one for her car in Oz.